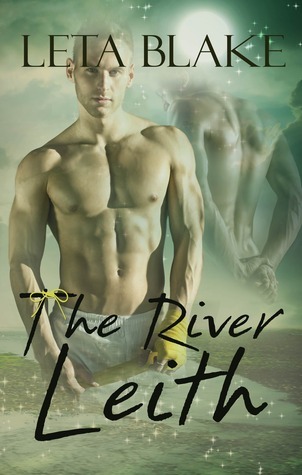 via Goodreads | Stephncaitlyn Mckinney, TX’s review of The River Leith. 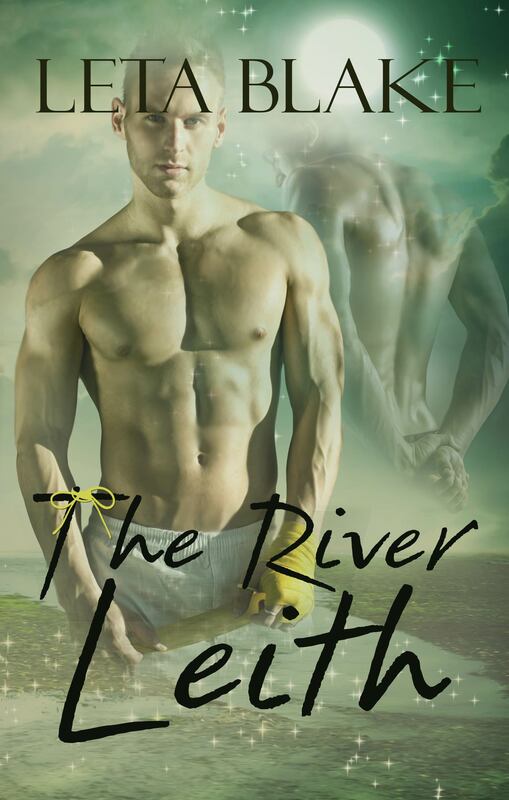 Read more, including several excerpts from the book, via Books are love | the river leith by leta blake blog tour review. via Love For Leta Blake’s “The River Leith” Runs Deep – Reviewed by Jules « The Novel Approach. Now, some people might call me crazy, and that’s okay, but my characters have their own opinions about music. I almost always have a book-specific playlist for any novel I’m working on, and the songs are picked by the characters themselves. The following is a link to Leith’s playlist. He chose the songs. He was absolutely fixated on The Vitamin String Quartet covers, but was also mad about The Gaslight Anthem’s acoustic stuff, Snow Patrol, and Billy Bragg. He also had a hard-on for a few Ed Sheeran songs, amongst a select few others. So, for those interested, press play and see what Leith insisted I listen to as I wrote his book. Yep, that’s right! The paperback version of The River Leith is now available on CreateSpace and Amazon! I’ve held it in my own hands and it’s gorgeous! *swoon* See the pic below! Memory is everything. After an injury in the ring, amateur boxer Leith Wenz wakes to discover his most recent memories are three years out of date. Unmoored and struggling to face his new reality, Leith must cope anew with painful revelations about his family. His brother is there to support him, but it’s the unfamiliar face of Zach, a man introduced as his best friend, that provides the calm he craves. Until Zach’s presence begins to stir up feelings Leith can’t explain. For Zach, being forgotten by his lover is excruciating. He carefully hides the truth from Leith to protect them both from additional pain. His bottled-up turmoil finds release through vlogging, where he confesses his fears and grief to the faceless Internet. But after Leith begins to open up to him, Zach’s choices may come back to haunt him. Ultimately, Leith must ask his heart the questions memory can no longer answer. So, when I wrote The River Leith, it originally had an epilogue after the last vlog post, but my editor said, “Nope. Nope, nope, nope. It ends nicely with the vlog. No need to clutter the book up with what amounts to two endings!” So, with a heavy heart, I deleted the scene. But! That gives me an opportunity to share it with you now! Let me say in advance IT HAS MASSIVE, MASSIVE, MASSIVE SPOILERS FOR THE END OF THE BOOK!!!! If you have not read the book, then you may want to take a pass on reading beyond the cut. Click on the pic to go to iTunes!